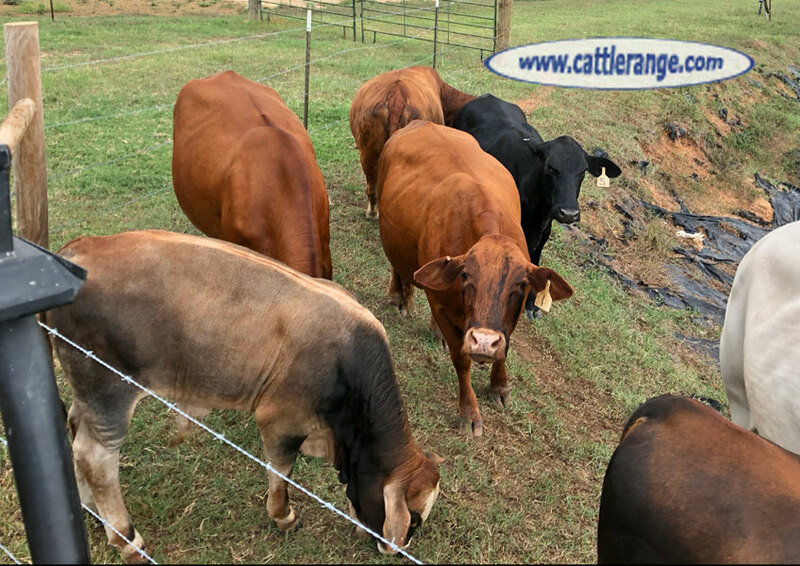 8 Red Angus & Brangus Bred Heifers + 5 calves. 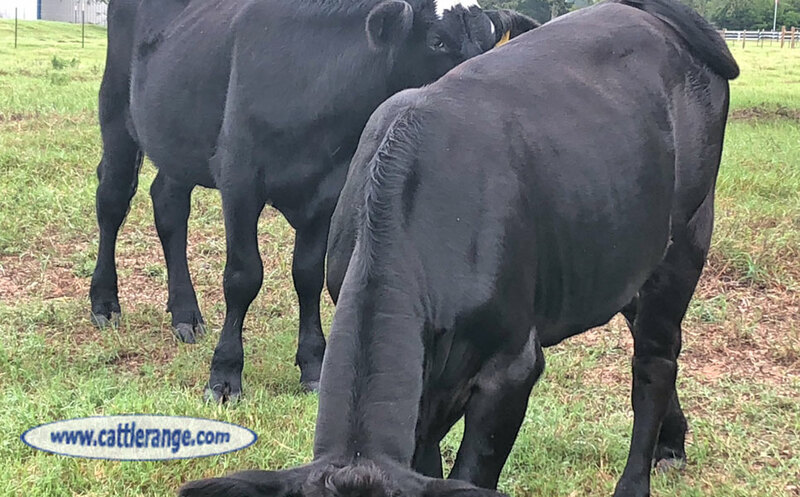 Bred heifers @ $1,300 per head. Pairs @ $1,600 per pair. 6 Braford/Tigerstripe bred cows @ 4 years old. 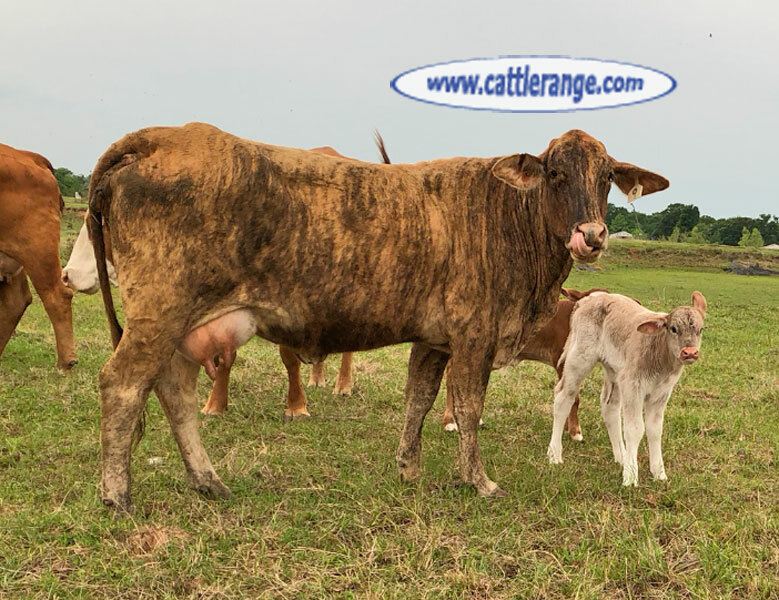 Bred cows @ $1,250 per head. 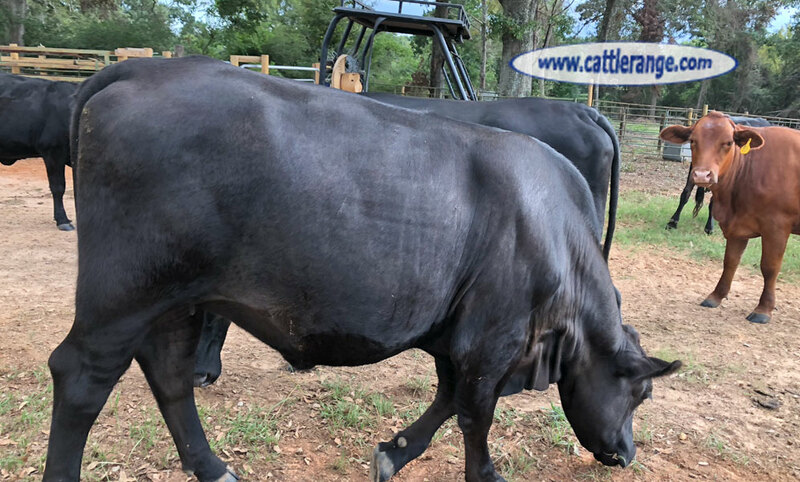 7 Brangus bred cows @ 4 years old. Pairs @ $1,500 per head.